This month we have for you: Carnivals, the Founding of Gloomhaven, and potential global nuclear incineration! When we think of a fair or a carnival we often envision someone shouting "Come see, Come see the next wonder of the modern age!" ... or somesuch. These men and women are known as 'barkers' and in "Barker's Row" you'll be playing as one! The goal is relatively straightforward. You play attractions (such as the Fiji Mermaid) to draw a crowd and try to fill all the seats in your stand. If you do then you win! Playing succesful attractions however makes the next one harder and harder to draw a crowd however so there is a decent catch-up mechanic and you might find that being a succesful barker isn't so easy! In October 1962 the world held its breath as a 13-day confrontation between the Soviet Union and the United States nearly erupted in full-scale nuclear war. If history had played out even a little different that day civilization as we know it would have ceased to exist! During "13 Days: Cuban Missile Crisis" you will relive those frightening moments in card-game format. Will history play out the same? Will one side invade the other? 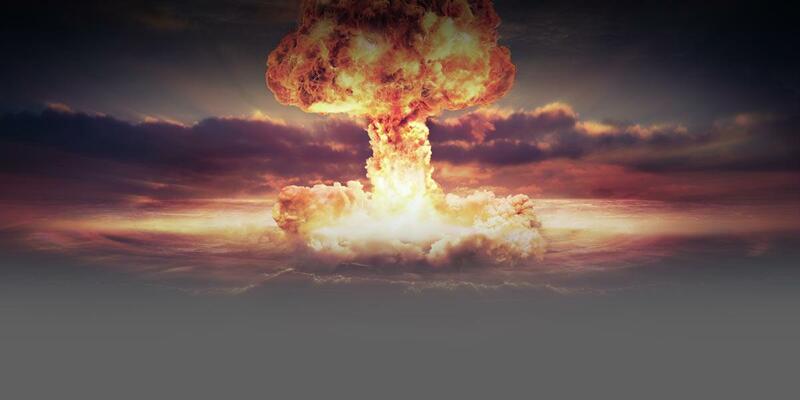 Will the world perish in nuclear fire? Your choice! Set hundreds of years before the original Gloomhaven this game will allow you to construct the city of Gloomhaven along with your friends. Those who acquire the most prestige during the city's founding will win the game. However no single player can acquire the necessary advanced materials to build the entire settlement themselves. So cooperation with other is required to advance and get things done. Additionally there is an auction system where you decide through voting where everything is going to go.